God became a man. As we read through the New Testament, we will encounter what boggled even the mind of Paul the apostle. He wrote in 1st Timothy 3:16 of the “mystery of godliness.” How could Christ be both truly man and truly God? Some have attempted to resolve this mystery by appealing to what is known as Kenotic Christology. 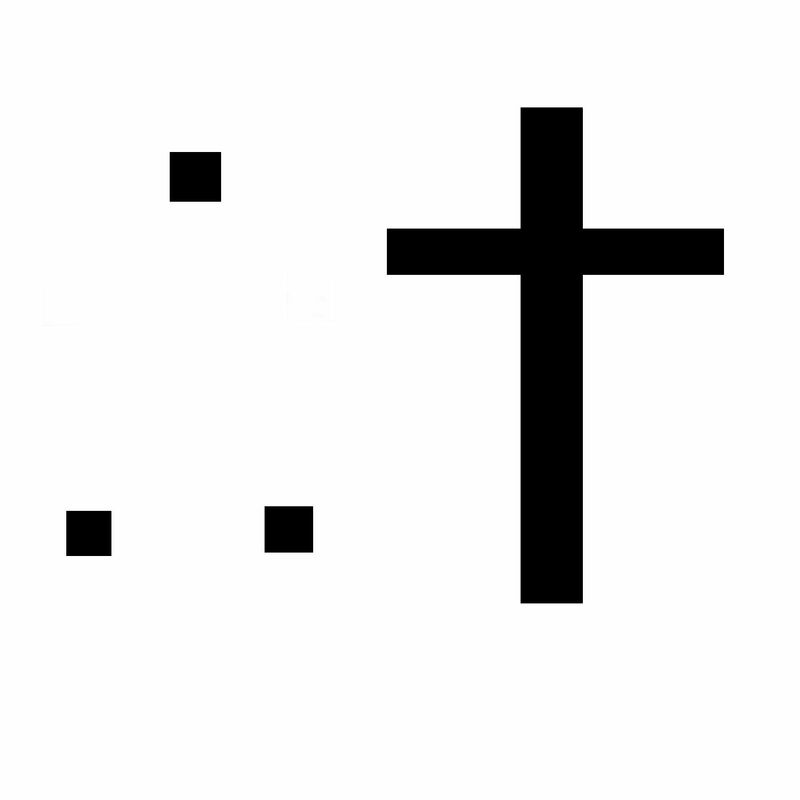 Kenotic Christology is the doctrine that when God became a man, he laid aside his divine attributes such as omnipotence, omnipresence, omniscience, et cetera. Jesus possessed God’s consciousness, but without these traits. While kenoticists may think that Christ emptied himself of his divine attributes, there are good reasons why Christians should empty themselves of Kenotic Christology. One can understand how Kenotic Christology might have some theological appeal. It can explain passages such as Matthew 24:36 where Jesus did not know the day or hour of his Second Coming. The central prooftext of kenoticism will be Philippians 2:5-8. Speaking of the Incarnation, Paul writes that Christ “emptied himself,” and kenoticists will read that as emptying himself of divine attributes. Further, it seems to resolve some philosophical tension that comes with God becoming a man. Yet for the problems the kenoticism solves, it raises far more. Could God Cease To Be God? 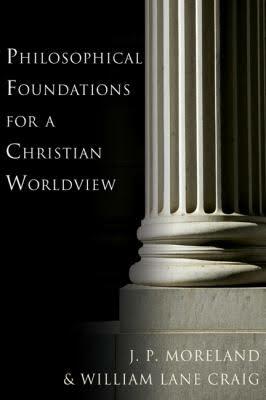 In Chapter 30 of Philosophical Foundations For A Christian Worldview, Dr’s William Lane Craig and JP Moreland proposed a Christological model that seemed to avert the heresies of old and the philosophical objections that could arise. On page 606, they said that their first point entails a rejection of kenoticism for several reasons. Mainly, they contended that if God were to undergo any intrinsic change, then he would cease to be God. When forming a Christological model, it must be affirmed that Christ had two natures – one truly man and the other truly God. That divine nature cannot change when it takes on a human nature. If the divine nature could change, then, argues Craig, it would no longer be God’s nature. God would no longer be God, and he would cease to exist. Since God cannot cease to exist, God must remain God even when he becomes a man. If the reasoning is not clear, then on Kenotic Christology, Christ “empties himself” of some divine attributes. This will also mean that God does not possess immutability, since he can change. Further, it will mean that it would be possible for God to lack all knowledge. God could essentially be foolish, unwise, and dumb. God could be weak, powerless to control the affairs of the world. But if that were the case, then it would raise the question of why God is worthy of worship. Craig pointed out that kenoticists will attempt to resolve this problem by saying that attributes such as omniscient are not essential attributes. Rather, what is essential is the attribute “omniscient-unless-he-gives-up-omniscience.” If that seems a little contrived to you, I do not blame you. Craig suggested that these are not so much properties as they are statements. In appealing to this property, all the kenoticist is saying is that “Christ could remain divine even if he surrenders this property,” which is just to reassert the original thesis. If theological disputes could be resolved this easily, it would have saved a lot of ink and a lot of heretics who were burned at the stake throughout history. There is no reason, for example, that we could not apply this standard to the humanity of Christ. We could say that Christ suffered a true-human-death-except-when-he-gives-up-death. We could say that Christ’s resurrection could be physical-except-when-there’s-no-body. Could Christ Empty Himself of Righteousness? If the kenoticist is willing to concede that God could be an impotent fool in some possible world, then the question will be raised of what other attributes can be surrendered. Central to gospel is the righteousness of Christ, because as Christians, we believe that we are taking on this divine property, that God is judging us through the lens of the cross, when the sinless God-man took on the sins of the world. But if Christ could empty himself of divine attributes, why not attributes such as righteousness? Why not an evil Messiah and an evil God? Typically, philosophers would say that God could not be evil because as a most perfect being, he would have to be righteous. But the door that kenoticism has opened seems to leave room for this. If God can empty himself of these attributes, then I do not see any guard against emptying himself of attributes such as righteousness. If kenoticism is true, then perhaps he did empty himself of that. One possible response could be that a perfectly good being would never empty himself of righteousness, but there is nothing about being omniscient that would prevent one from laying aside omniscience. But there would be a conflict with an attribute such as omnipotence, or perfect divine power. God could not surrender that anymore than he could create a rock too heavy for himself to lift. Second, that objection would not really touch on my issue with kenoticism, namely that if Christ is no longer a maximally great being, there is nothing to guard against his emptying himself of essential attributes such as righteousness. Further, if the kenoticist is tempted to rejoin that righteousness is an essential attribute, what would prevent us from paralleling their previous argument? Perhaps Christ possesses the attribute of righteous-except-when-he-gives-up-righteousness. This idea that God can surrender attributes seems troubling and I do not know that there is a resolution. Kenotic Christology find its primary theological support in Philippians 2:7, which says that Christ “emptied himself, taking on the form of a servant.” They will interpret that to mean that he emptied himself of divine attributes. But this usage seems a little too ambiguous to serve as the seminal grounding for kenoticism. It may be Christ emptied himself of something other than his divine attributes. Perhaps Christ emptied himself of his status, his place in the universe, and took on the form of a servant. The context does seem to favor this interpretation. The reason that Paul shared this creed was that he wanted to teach his readers about humility. If Christ can empty himself, then we, too, can empty ourselves. But it does not make sense to say that Paul’s readers are emptying themselves of their divine attributes. They are emptying themselves of their pride and their status. That is also why the creed says in verse 5 that Christ was in the form of God. That was his status. He emptied himself of his status and became a man. That is the kenosis of Philippians 2:5-8. The kenoticist may be tempted to reply that while this passage is primarily about Christ emptying himself of pride, it could also be about emptying himself of divine attributes, as a secondary consideration. I will concede we do not have any textual reason to exclude that. But there is also no textual reason to assume that this is true. Kenoticism would have to find its grounding elsewhere. Are There Other Ways To Deflect Objections? As the kenoticist thinks about other passages that could function as prooftexts for his Christology, texts such as Matthew 24:36 might come to mind. Christ did not know the day or hour of the Second Coming. One may postulate that the best way to explain this is that in the Incarnation, Christ emptied himself of his divine attributes. Accordingly, he did not know all things, perhaps until after his resurrection (when Peter said, “Lord, you know all things,” in John 21:17). However, even if we grant that kenoticism were the only known way to solve this problem, it would still be vulnerable to the philosophical objections mentioned above. Fortunately, there are other models with the explanatory resources to resolve Christ’s not know the time of his Second Coming. On page 610 of Philosophical Foundations, Craig and Moreland appeal to what the eminent psychologist William James referred to as the subliminal self. There are some things that we know, but are lingering in our subliminal mind, below the surface. A man with Alzheimer’s knows that he loves his wife, but he cannot remember who she is. You may know the name of your third grade teacher, but it is lingering below the surface and you cannot remember it. Christ knows the time of his Second Coming, but it is below the surface. Accordingly, it may be said that Christ was both omniscient and he grew in wisdom and stature. The charges outlined throughout this post are pretty severe. If kenoticism is true, it would logically entail that God would cease to be God. Christ would not be God. The central claims of the Christian faith would be contested if kenoticism were true. Yet I still do not think it is actual heresy. Heresy is about what one confesses. If the kenoticist confesses that Jesus is truly man and truly God, then he is not a heretic. Kenotic Christology may not be heresy, but it is inadvisable. Though it may solve some philosophical objections lodged against the Christian faith, it raises more challenging problems that should be avoided. Further, as Craig pointed out, these difficult problems can be resolved without appealing to kenoticism. Kenoticism is also not necessarily to explain passages such as Philippians 2:5-8. Being outstripped by rivaling models in explanatory resources, the wise Christian would empty herself of Kenotic Christology and adopt one of the superior models (such as Craig’s). Is Molinism Here, There, Or Anywhere In The Bible?